We featured the Filipino pop-rock band 6CycleMind back in January 2008. Here’s another video from the said band entitled Kasalanan. 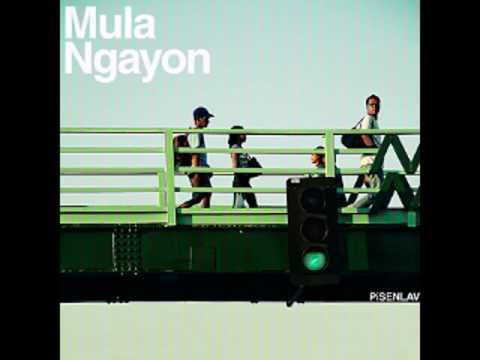 PiSENLAV is a Filipino indie band which was formed back in 2007. The name actually means peace and love. Charmaine Clamor is a Filipina jazz singer who is based in California. She is known for singing Jazzipino – a combination of Filipino folk songs with a jazz rhythm to it. We featured the Philippine pop-rock band Sandwich back in December 2007. Here’s a new video from the group entitled Procrastinator. Enjoy! You are currently browsing the Philippine Music weblog archives for June, 2010.